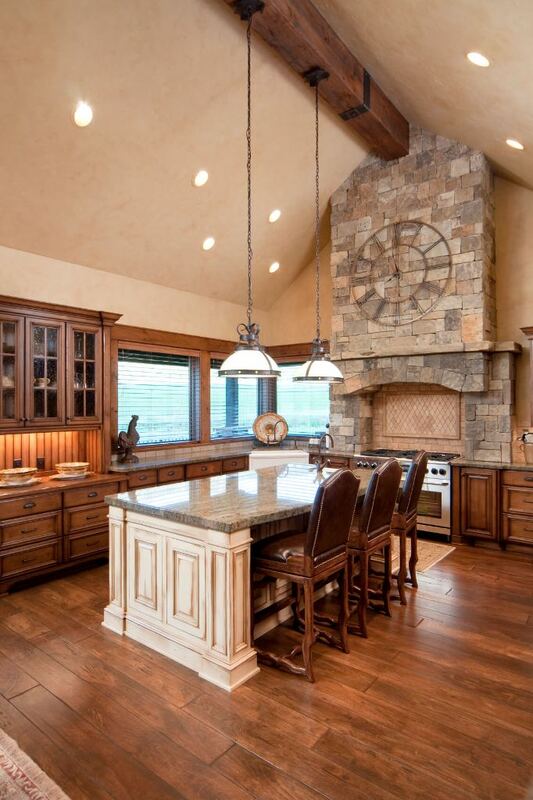 Welcome to our gallery showcasing dream kitchens in a variety of sizes, colors and designs. 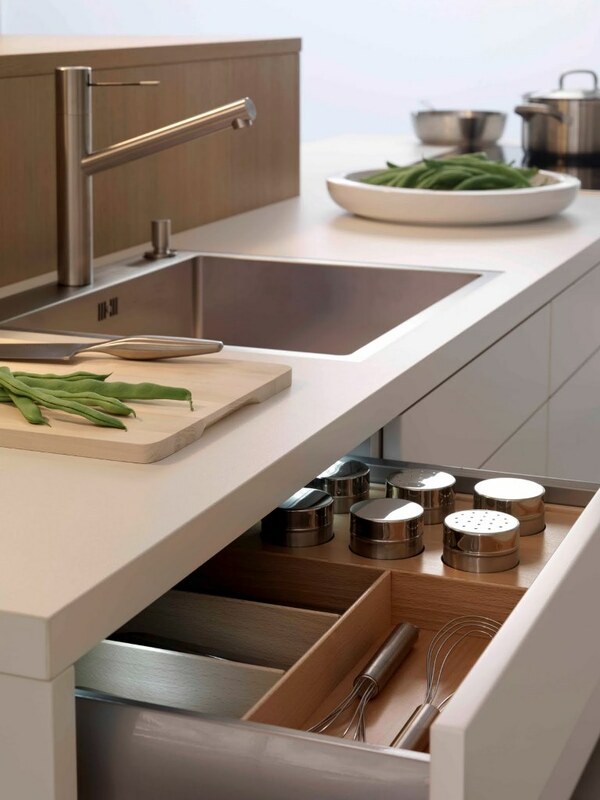 When I think about dream kitchen designs, I picture an expansive space that has luxurious counter tops, beautiful cabinetry, high-end appliances and a large eat-in island. Some of my favorite luxury kitchens offer rich wood cabinetry such as cherry wood, with natural stone counters and gorgeous patterned tile work for the floors and backslash. 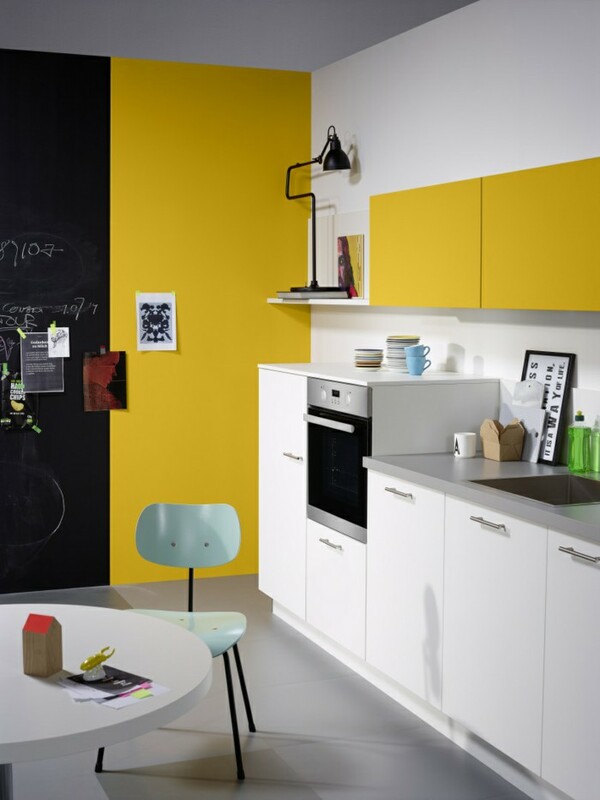 I love kitchen designs of all types and hope you’ll be as inspired by the images shown here.